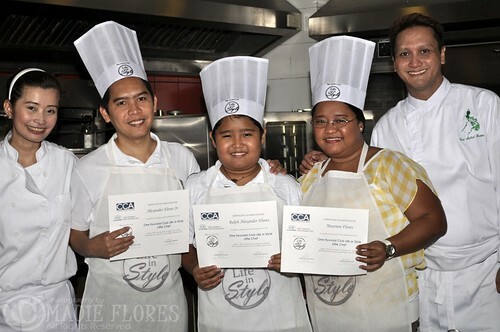 The boys and I recently attended One Hyundai Club Life in Style's Little Chef event at the Center for Culinary Arts in Katipunan Avenue. 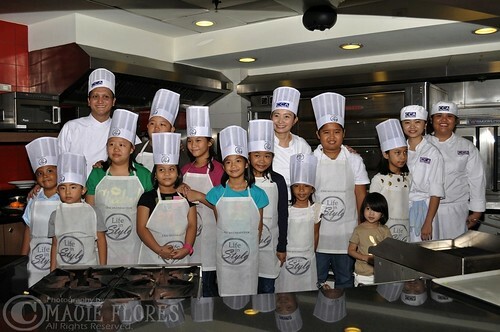 Together with other moms and dads, Rap and the other kids learned how to cook sumptuous, yet simple, kid-favorite dishes from no less than celebrity chef, Chef Rosebud Benitez, and Chef Michael Bautista of Ideal Pasta. The kids (and the non-cooking moms and dads, I must say) learned how to prepare carbonara pasta, pizza, and a fruit punch. It's a first for both my husband and son to participate in a culinary workshop and both were quite anxious at first. My husband was even backing out at the last minute but I insisted that he join us because, after all, he is a registered member of One Hyundai Club. Since I didn't have a partner (each parent partners with his/her child), the three of us grouped ourselves in one kitchen station and prepared the dishes together. I let the boys do most of the work and was supervising them most of the time. My excuse was I was invited as a blogger so I should cover the event, teehee! In the end, I think they enjoyed their time in the kitchen. Rap made a mean carbonara! It was creamy and the pasta was cooked al dente. 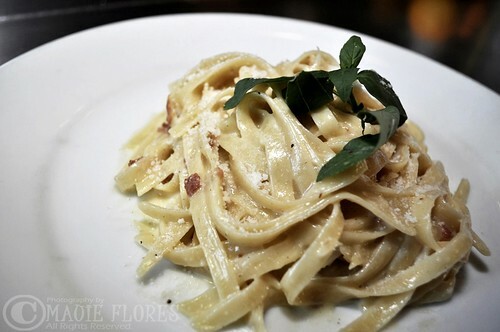 Even though the ingredients were already prepared for him, he made some tweaks and asked for more parmesan cheese for his cream sauce which made it delish! Dadijun, on the other hand, was our muscle man. 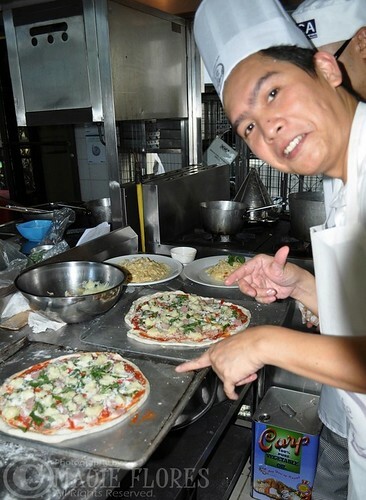 He did a good job in kneading our pizza dough and in topping it as well. Of course, the best part of the event is when we ate all the dishes we prepared! We were also able to taste the other groups' pizzas. That evening, we went home with our CCA certificates, full stomachs, and wide smiles on our faces. It was really a happy bonding moment in the kitchen for our family. 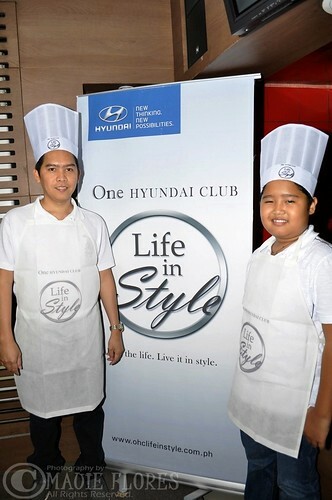 The Little Chef event is just one of the many events that One Hyundai Club Life in Style has in store for its members. 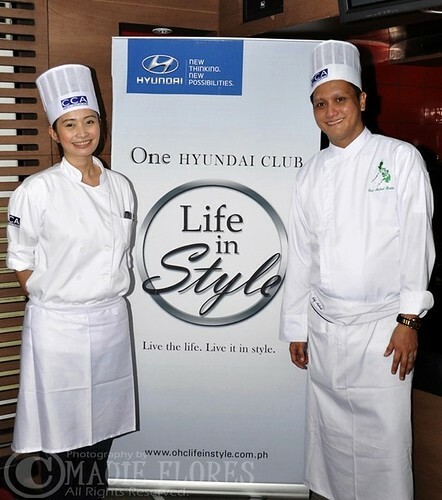 Ask your Hyundai dealer about One Hyundai Club to be a member and visit www.facebook.com/onehyundaiclublifeinstyle or www.ohclifeinstyle.com.ph to be updated on their upcoming events. 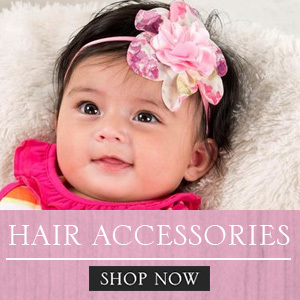 Aren't those kids CUTE in their toques?! 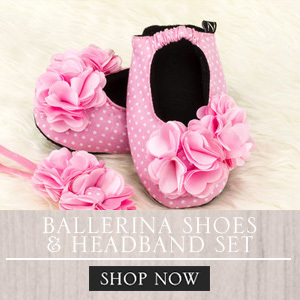 And I love Chef Rosebud. 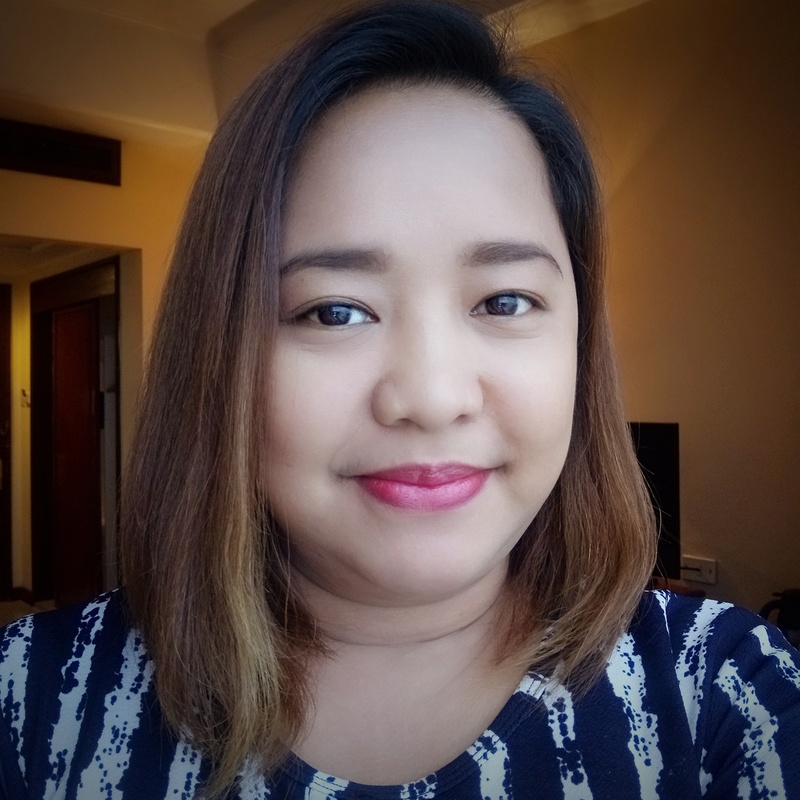 Had the pleasure of writing up an advertorial for her -- she rocks.